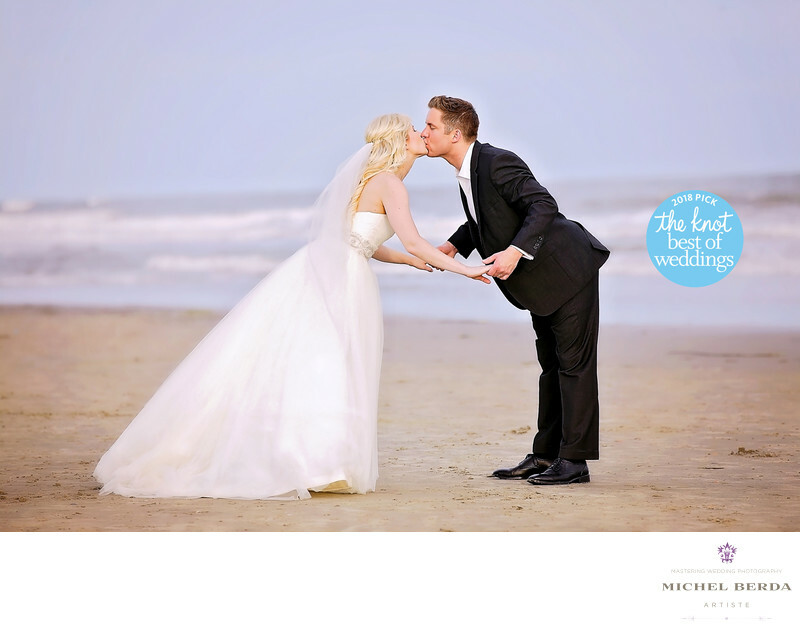 Weddings photos are one of the most important investments most brides and grooms make. For many generations being married and having a wedding photographer capture the entire day has been the norm. Wedding photos mean so much to them and are the most cherished photos of them all. ..Most wedding clients ponder and choose a wedding photographer for their preference. Here in Charleston, SC there are many wedding vendors and wedding photographer. The real question is what sets many of them apart from each other. There are many factors to take into consideration, for your wedding photos in Charleston, SC such as the number of years and the amount of wedding that said wedding photographer has captured. In today technology thanks to the internet, you can always view the reviews from past wedding clients that they have left for that said wedding photographer. You should also be concerned and make sure that because this is a trait that is easy to get into. That being said a wedding photographer should be an actual licensed business. If you should choose a wedding photographer here in the Tri-County you must make very sure that the said wedding photographer is properly licensed in those different municipalities. Next, it will be very important to have that said wedding photographer give you some great advice about your wedding day. How does she or he approach this wonderful wedding day? Does that photographer provide you with a wedding photo day timeline to help you have a seamless and very enjoyable day while knowing that you have picked and chosen that perfect wedding photographer here in Charleston, SC. Keywords: Charleston (1179), Michel Berda (1140), photographer (1125), Wedding Photographer (1254), Wedding Photography (123), wedding photography charleston sc (12), wedding photos (3).